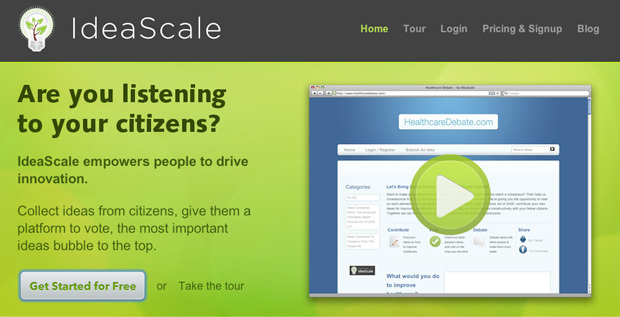 Will Crowdsourcing Public Opinion Lead to Government Action? agnostic public sector, the results, at least so far, demonstrate why crowdsourcing may be an ineffective government tool. novel, and they are absolutely not easy to enact. the income tax!”), but grounded ideas on how to actually get things done in congress. Unfortunately, solutions to these issues won’t come from public opinion. these issues, even if it harnesses e-citizen power through crowdsourcing. My two cents? If you have a solution to any of these problems, you should be running for office–not submitting probably-left-unread ideas on a message board.